The Antiques and Collectables Market at the Jubilee Market Covent Garden, is central London’s only weekly antiques market event, which is held from the early hours every Monday. Monday is a great day for a market of this kind and it definitely seems to bring a smile to the face of the Jubilee Market. 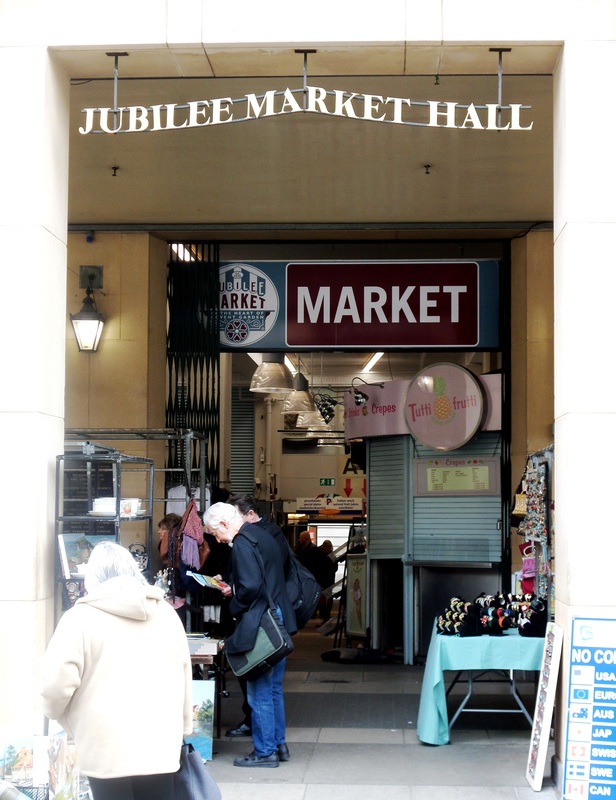 The jubilee market is a authentic slice of the original Covent Garden before the bright lights and flagship stores. 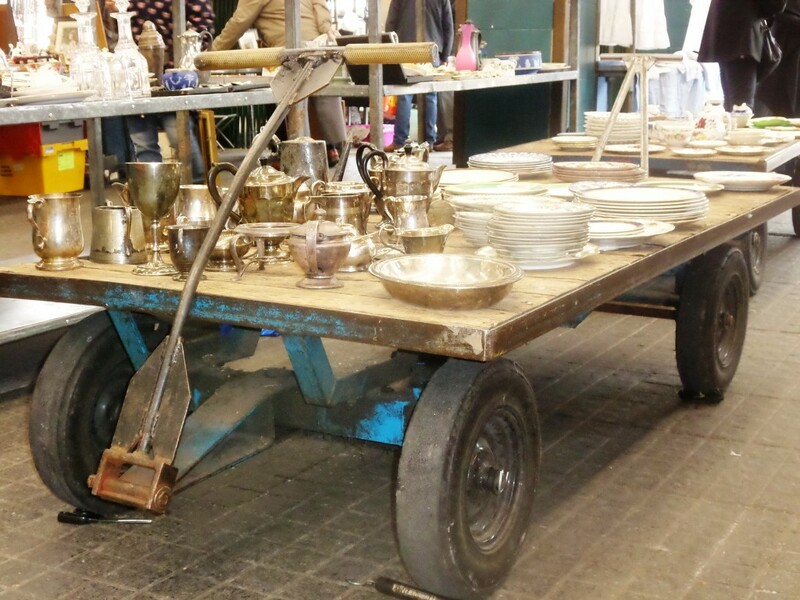 It’s great that the antiques markets exits here as it offers tourists and visitor’s a slice of London heritage. 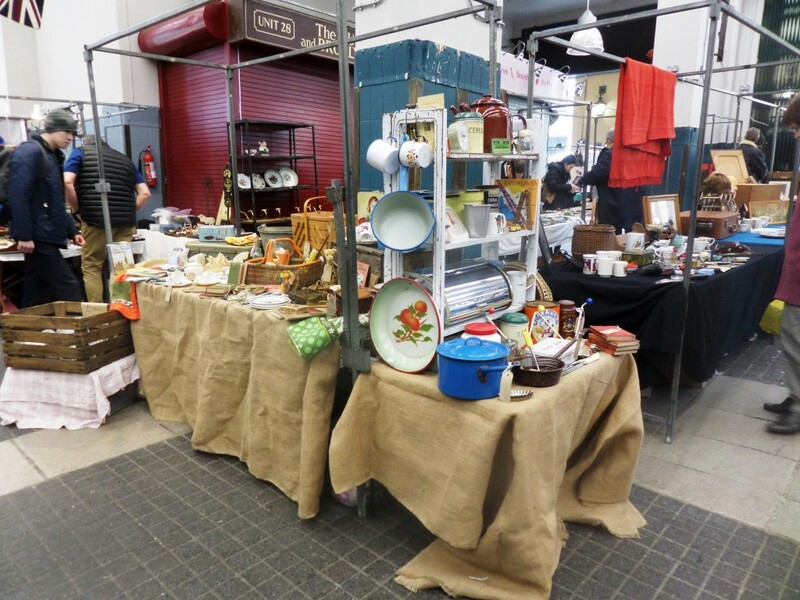 On my recent visit to Monday’s Antiques and Collectables Market at the Jubilee Market, Covent Garden, I was reminded of how generously sized the market actually is. 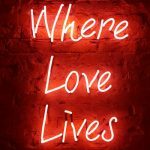 The entrance to the market is quite deceiving, the market definitely gets better once you’re full immersed within, so do properly explore! 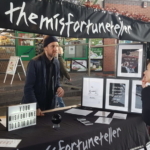 Upon entering the market it unfolds into long hall with several stalls leading up under the arches at the entrance. The union jack flags hang proudly around the market. 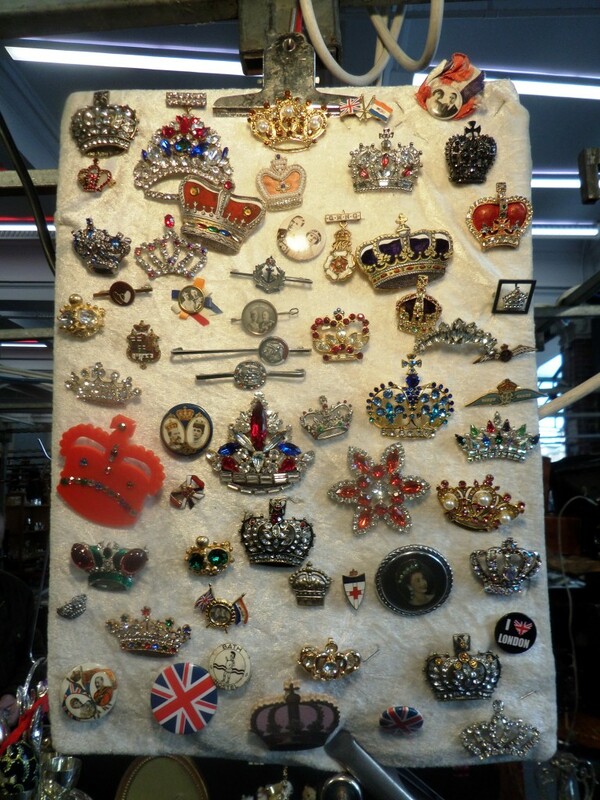 There are a healthy club of stalls here selling jewellery and collectors’ items that honour the British Royal Family reign, which are obviously a great hit with the many Japanese tourists. Jewellery stalls are in abundance and seem to dominate the overall offering. 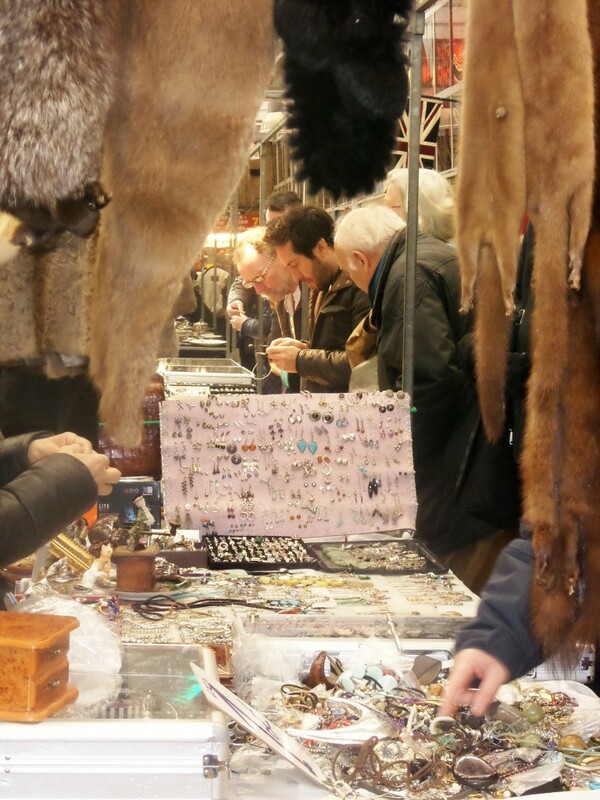 There was lots of trading and buyers were keenly inspecting the jewellery and silver. As well as jewellery and silver stalls, there are also a healthy blend of others stalls selling interesting trinkets, accessories, vintage clothing, ceramics, collector’s items, art and 20thcentury vintage homeware. 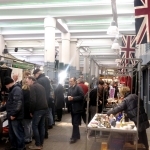 There is a genuine bustle at the Antiques and Collectables Market at the Jubilee Market Covent Garden in the early part of the morning. Buyers and dealers flock around the stalls in search of bargain. No antiques and flea market would be complete without some rag and bone style offerings. 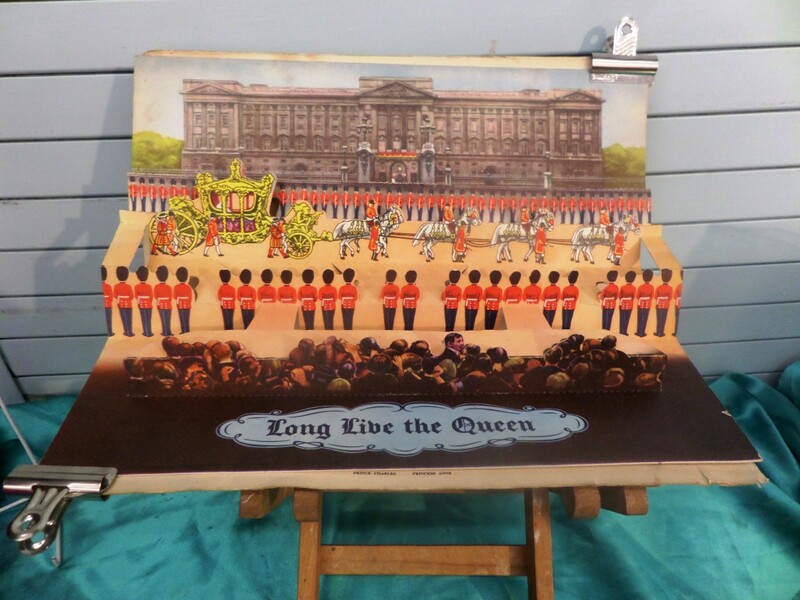 There are stalls that spill out on to Covent Garden Square and visitors enjoyed a good dig around in the boxes. One stall that I loved was Smashing Things. 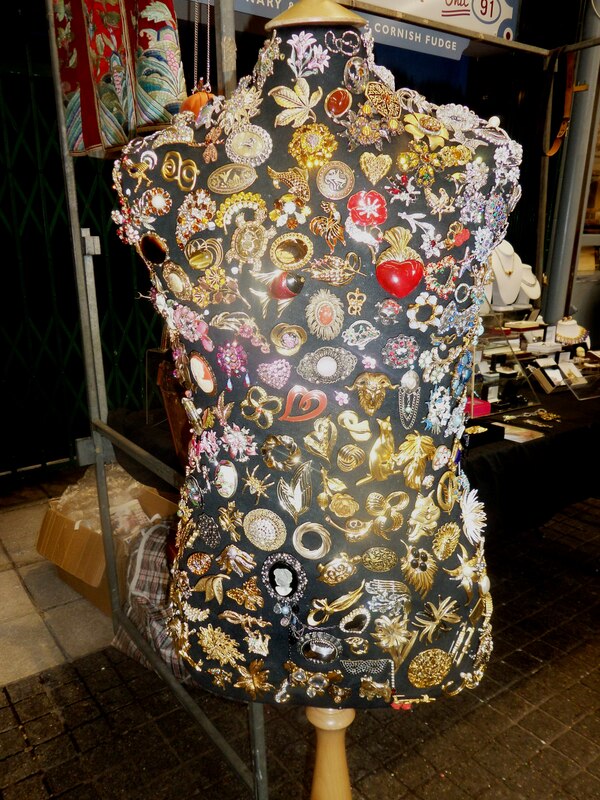 I loved the way she displayed all of her fabulous sparkly costume brooches on the clothing mannequin. 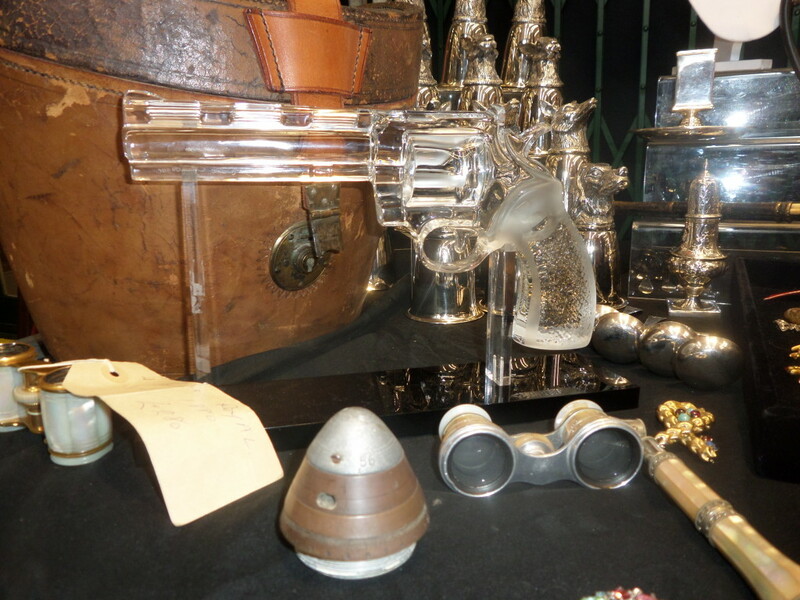 The glass gun was also a standout obscure piece that would look well at home on the mantelpiece of Fifty Cent’s mansion. The set of Gucci silver stirrup cups were magnificent. You could imagine Prince Charles sipping out of one of those before departing on a jolly hunting day. 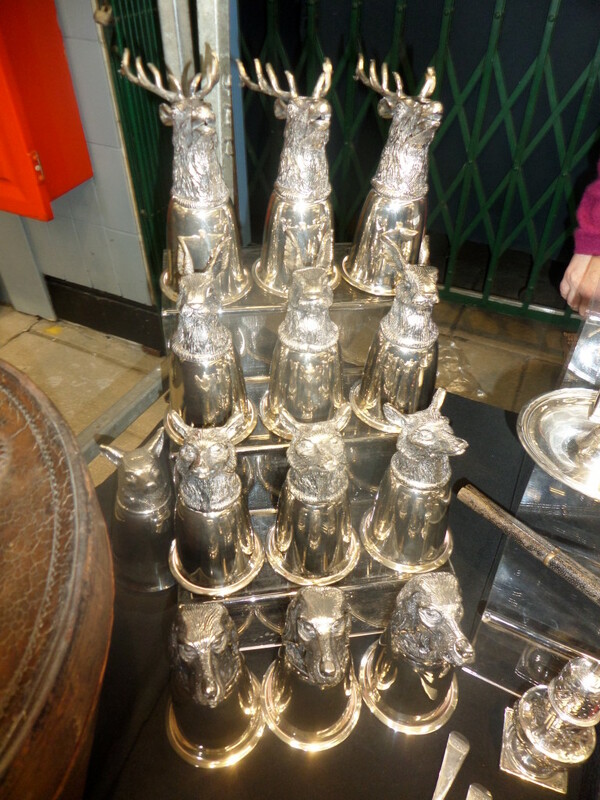 Gucci silver stirrup cups at the Antiques and Collectables Market, Jubilee Market, Covent Garden. 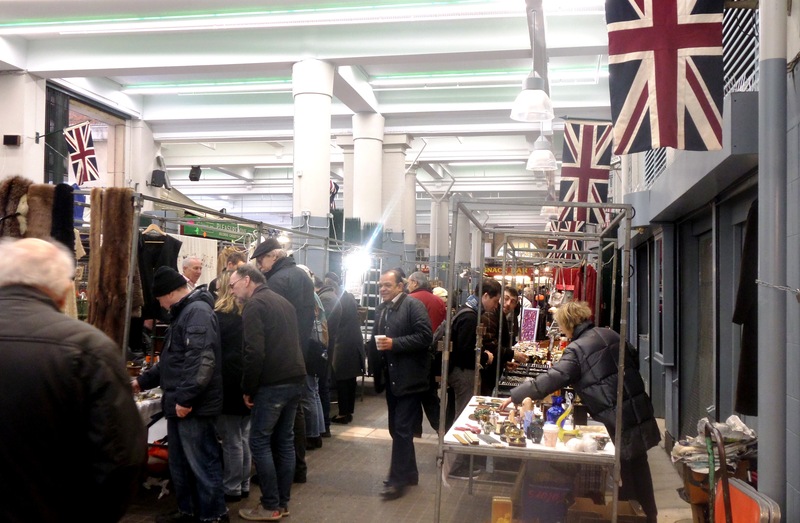 Antiques and Collectables Market at the Jubilee Market Covent Garden is held every Monday from 5am to 5pm, so traders and visitors can enjoy 12 hours of glorious antiques trading and shopping! 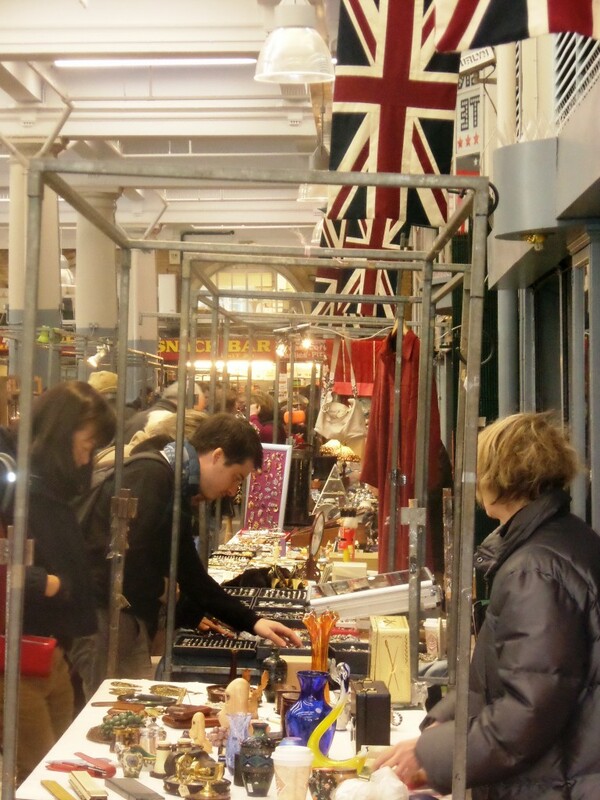 The Jubilee Market is an undercover market situated in the heart of Covent Garden. It houses over 100 stalls.